The pace of change in public relations and communications has never been faster than it is today. The rise of digital and social media has changed how companies engage with their key stakeholders - creating new opportunities for public relations professionals. But it has also shaken up the competitive landscape, blurring the lines between PR and marketing and forcing PR firms to compete with other disciplines, from ad agencies and digital specialists to management consulting firms. 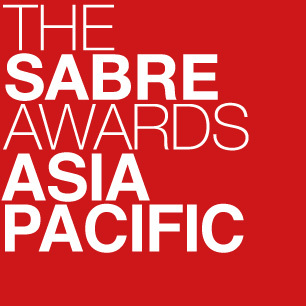 The SABRE Awards, which attract close to 5,000 entries globally each year, provide the premier showcase for the best that public relations has to offer, celebrating winning work via our annual awards dinners (attended by more than 1,500 industry leaders every year) and via our website. You can view 2017 Winners here. To sign up for updates, pls go here.